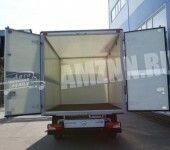 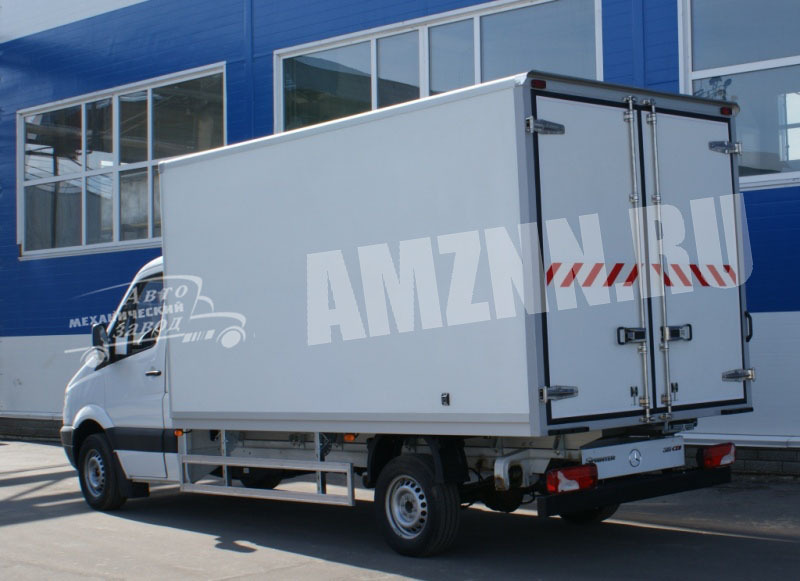 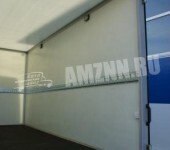 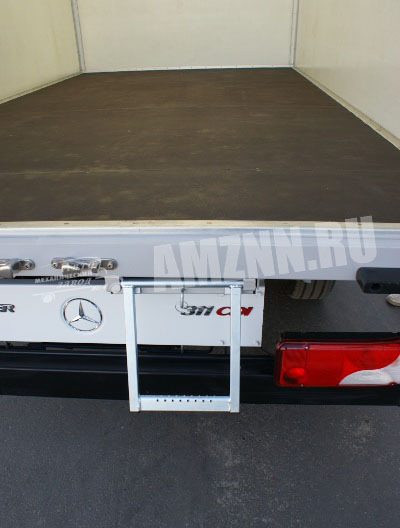 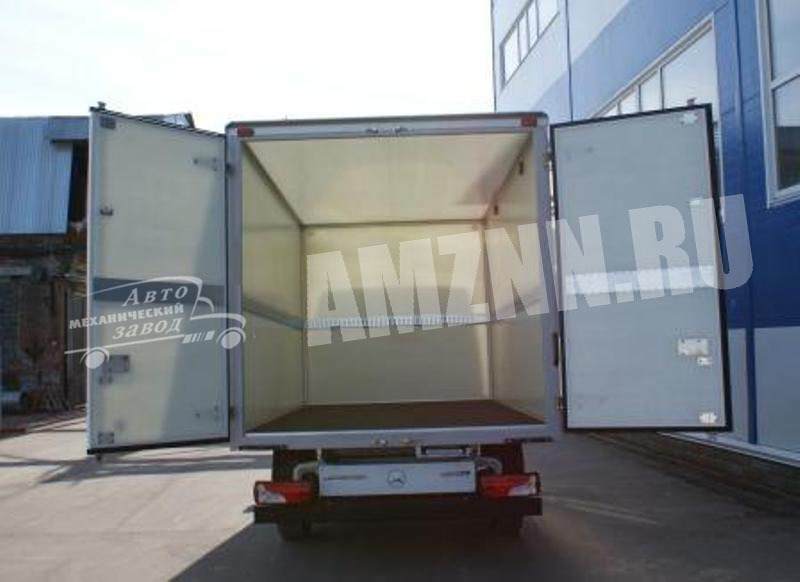 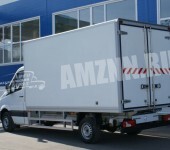 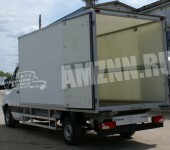 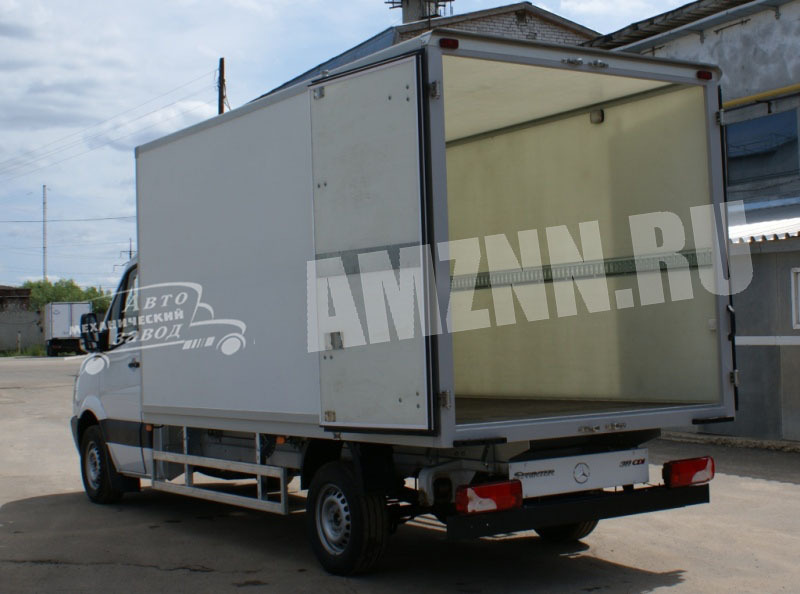 This box van made of ultra-light high durability MonoPan panels has been designed implementing latest technologies of weight reduction as the market requires. 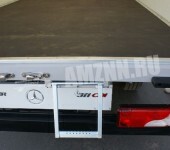 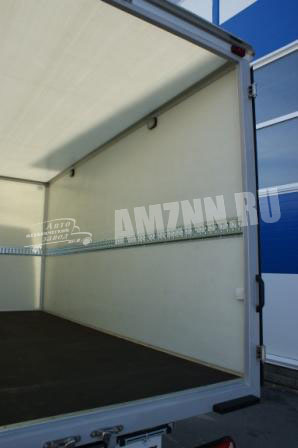 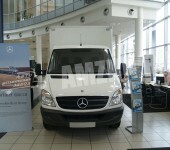 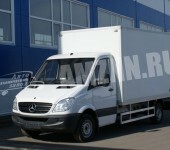 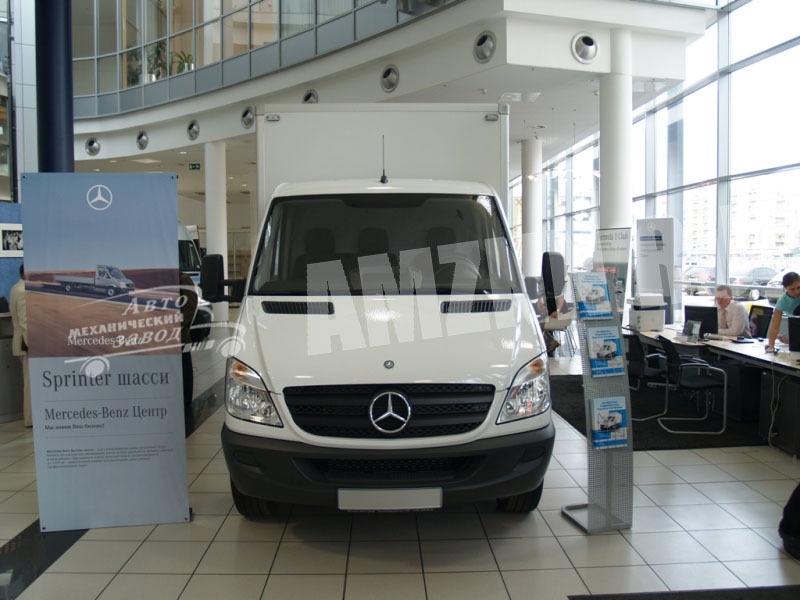 Such a van construction is highly recommended for light duty vehicles with GWV not exceeding 3,5t. 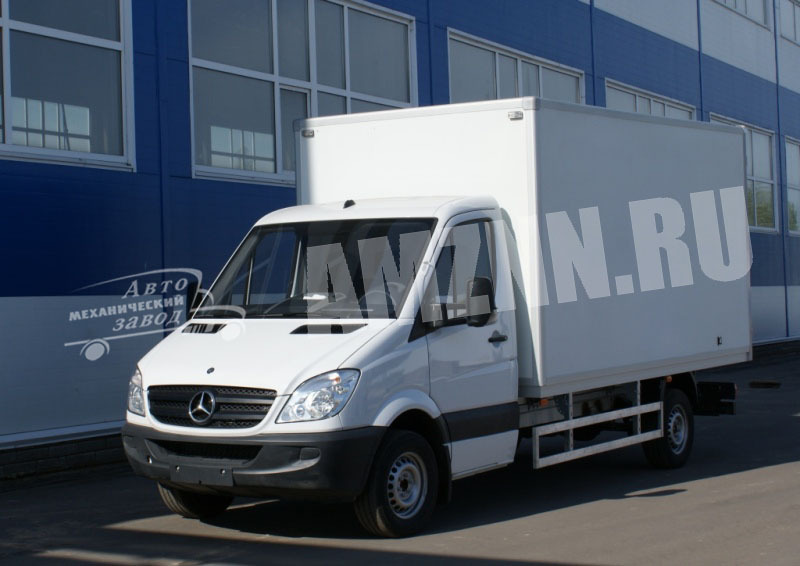 They have maximum affordability combining a considerable load capacity due to the usage of a lightweight aluminium subframe and a minimum fuel consumption.